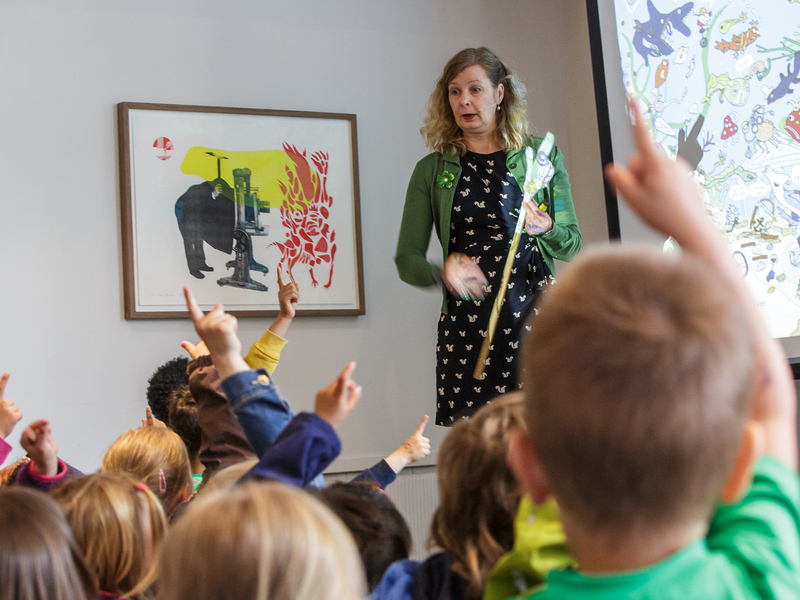 Through its collaborations with schools and kindergartens, Pegasus reaches out to a wide audience and presents established and young authors/illustrators side by side. The Pegasus programme is of a high artistic calibre with respect to genre, language and dissemination. 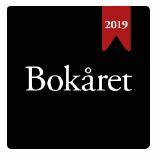 The Norwegian Festival of Literature is an important meeting place for an adult audience with an interest in literature for children and young people and offers a literature programme of interest. 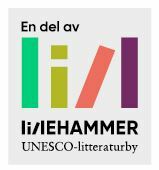 The name of the Norwegian Festival of Literature’s programme for children and young people is PEGASUS, chosen through a competition in 2007 when the festival’s extensive investment in children and young people was formally established. The basic idea is that there shall be a programme for children and young people throughout the better part of the year in the manner of courses, workshops, competitions and activities, and that these initiatives will culminate during the festival in the form of meetings with authors, award ceremonies and readings. In the programme you can click on «Pegasus» to narrow the search into a list of the events for children and young people. The programme will be released every February. Schools and kindergardens must register, but there will always be a few places allocated for private individuals wishing to attend the Pegasus programme.